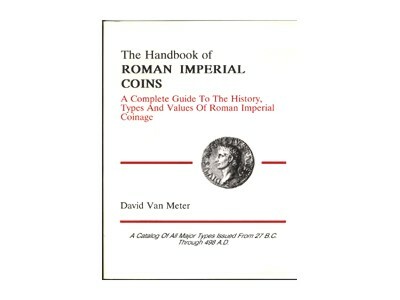 First published in 1991, and quickly going through two printings within eight months, Van Meter's Handbook of Roman Imperial Coins (HRIC) quickly became a cult classic among collectors and numismatists. This was no surprise, really ... the book remains the most comprehensive, and yet easy-to-use one-volume reference on Roman Imperial Coins that is available! With over 330 large-format pages, and 1000 + illustrations, the HRIC provides the collector with both an expansive overview of the history of the coinage, and a particularly thorough catalogue of the coin types. Numerous charts, tables, and a lexicon make identifying, attributing and understanding your coins a pleasure. 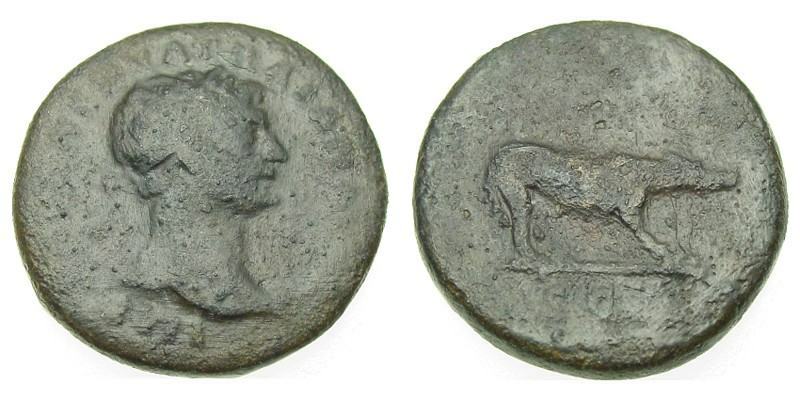 This book is quite simply the best value in reference literature on Roman Imperial coins! NOTE: This book is quite simply the best book I've found on Roman Imperial Coins for the beginner. 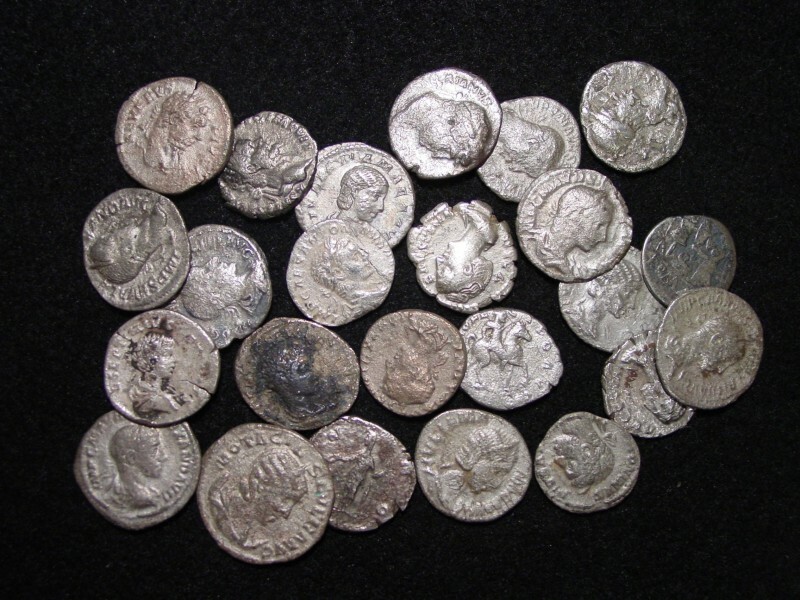 Not only does it have 60+ pages of understanding Roman Imperial Coins, the rest of the book is devoted to identifying and pricing coins.